Synopsis: When it comes to relationships, Remy doesn't mess around. After all, she's learned all there is to know from her mother, who's currently working on husband number five. But there's something about Dexter that seems to defy all of Remy's rules. He certainly doesn't seem like Mr. Right. For some reason, however, Remy just can't seem to shake him. Could it be that Remy's starting to understand what those love songs are all about? Remy Starr is better, she swears. She doesn't sleep around anymore, she doesn't smoke nearly as much and , most importantly her eyes are set on Stanford in the fall. The only thing standing in her way ? The summer. This will be the summer the girl who thinks she knows everything gets a lesson in love, the Potato Opus and what one summer can do. Unlike Dessen's previous novels Remy is not a "good girl". Remy is not a quiet introspective character. She isn't best friends with the screwed-up rebellious girl, she IS that girl. The love interest Dexter, provides a nice foil to the extremely "Type A" Remy. He is the spastic, hyper lead singer in the band, Truth Squad. 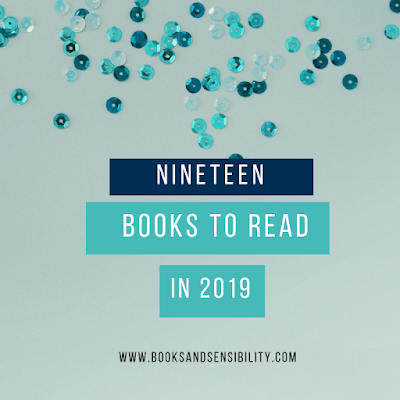 When this group of essentially "lost boys" rolls into town with nothing but a white van and Dexter's dog, Monkey, things on Remy's side of town is never the same. 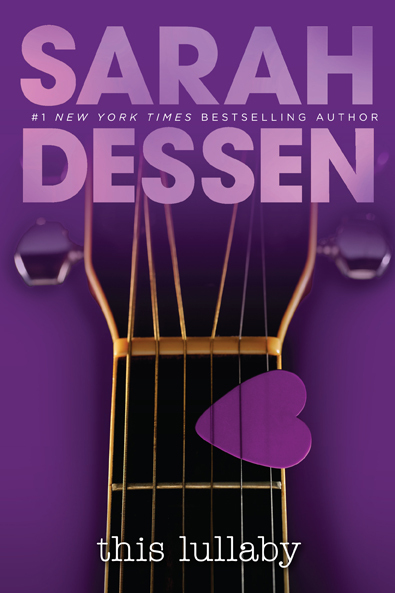 On her website, Dessen says this is a book about faith. Remy doesn't like to take a chance on something she can't guarantee. When you think about it this way, it puts the novel into a great perspective. So many of the side characters put their faith in different things and get all kinds of results. Watching her story as she starts to take her guard down is refreshing and what brings me back to this book again and again. 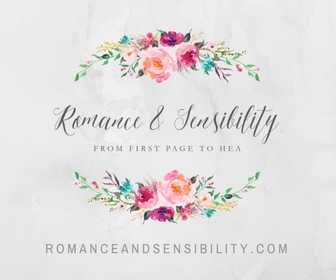 This Lullaby is an emotional, funky and romantic story. 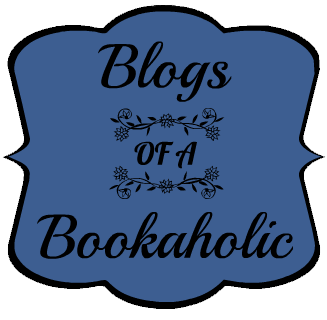 Scarlett from Someone Like You appears and dates a character in the novel. 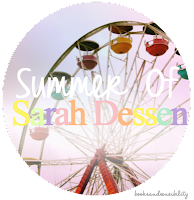 What is Summer of Sarah Dessen ? I really, really, REALLY love this book. 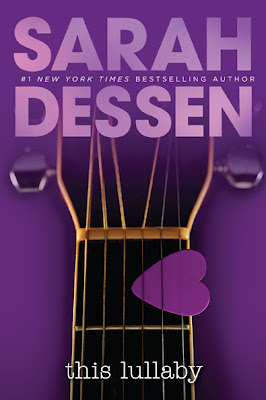 It's one of my favorites from Dessen.